When my jeep broke down on Highway 270, I called Squires Services to have it towed to their shop for repairs. The tow truck driver was very friendly and professional. Once it got to the shop, the technicians were very good about calling me with pricing before any work was done. They were very upfront about everything, so there were no surprises or hidden fees. 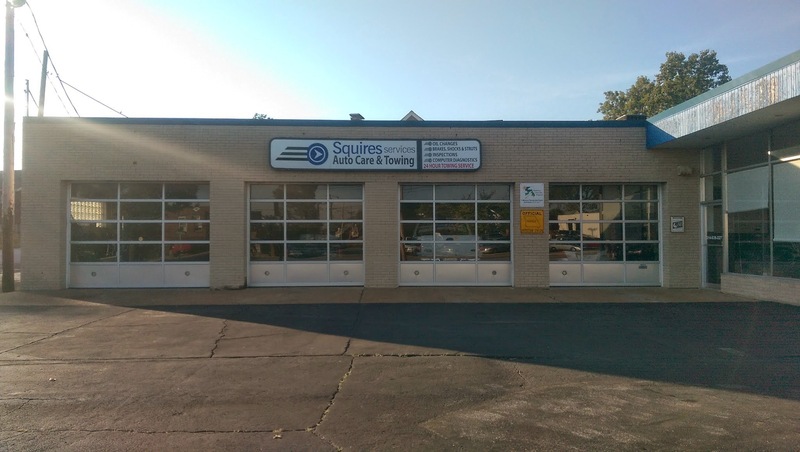 I would highly recommend Squires Services to any of my friends and family. Need a Repair? Let us know! Complete the form below and one of our professional technicians will give you a call.